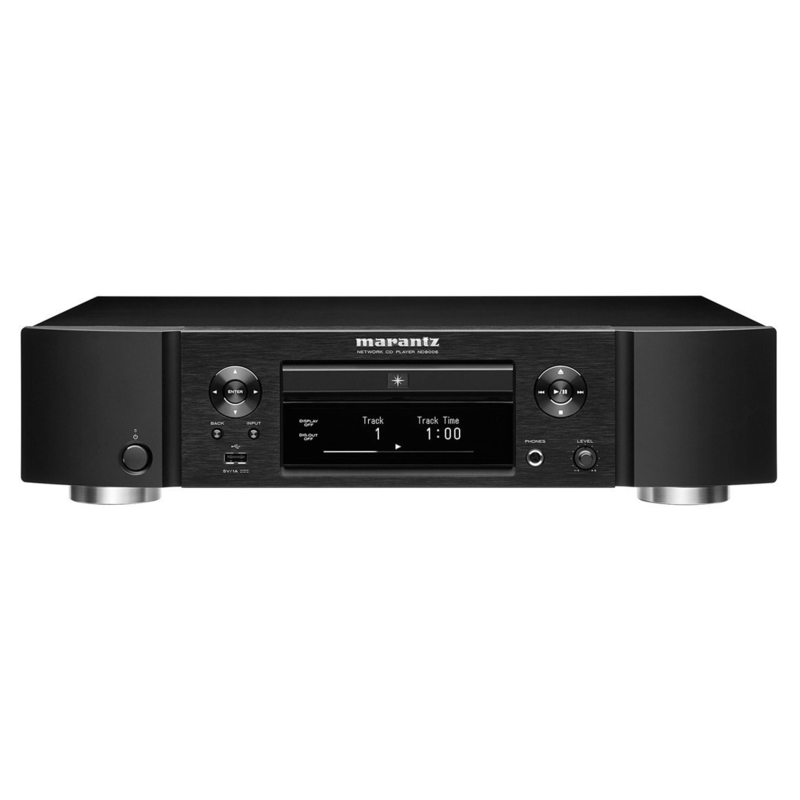 The Marantz ND8006 is the product which combined the first network audio function and CD drive as Marantz Hi-Fi source player. 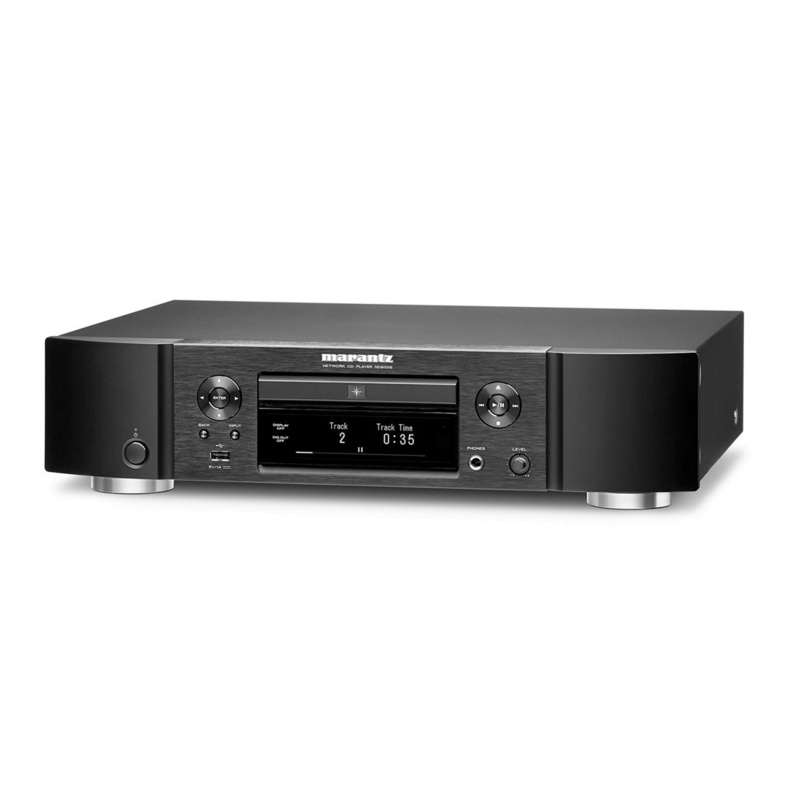 Regardless of the playback method such as disk, file, streaming, etc., we will bring out the quality of the source without fail and play it with high quality Marantz sound. You can enjoy music freely according to situations such as playing CD directly, playing files saved on NAS or PC via network, playing from iPhone music library via AirPlay. By installing the technology of the wireless audio system “HEOS”, we have greatly enhanced the network function. Setup and operation can be done easily by anyone with free HEOS application. 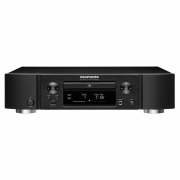 You can play a variety of sound sources, such as streaming service and Internet radio, music server (NAS / PC / Mac etc.) on the local network, sound source saved to USB memory, smartphone, tablet, Bluetooth device. You can also distribute music being played on the ND 8006 to other HEOS devices connected to the same network. 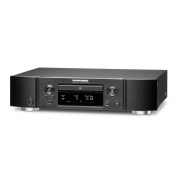 CD playback operation with the application and network distribution to the HEOS device of the playing CD will be handled by firmware update. Newly adopted “ES9016K2M” corresponding to the specifications of the latest high-resolution sound source such as 11.2 MHz DSD and 384 kHz / 32 bit PCM. 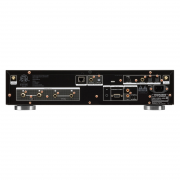 The ES9016K2M is a high performance device with low jitter and a wide dynamic range of 122 dB. Since it is a current output type, it can use an external I / V (current / voltage) conversion circuit, and original sound tuning is possible. The I / V conversion circuit and the post filter are made up of discrete circuits using HDAM and HDAM-SA 2. In general, a digital filter with a built-in D / A converter is used, but the digital filter “Marantz Musical Digital Filtering” by Marantz original algorithm is carried in ND 8006. The characteristics of the filter follow the ones used in the discrete DAC “MMM – Stream” of SA – 10. When inputting the PCM signal, you can switch between two kinds of characteristics according to your preference. Filter 1 (Default setting): Impulse response is a short characteristic for both pre-echo and post-echo. The amount of sound information is large, clearly reproducing the position relation of deep sound image and sound source. Filter 2: Filter with characteristics called asymmetrical impulse response. The post echo for the pre-echo is a little long, it is analog tone quality tendency.